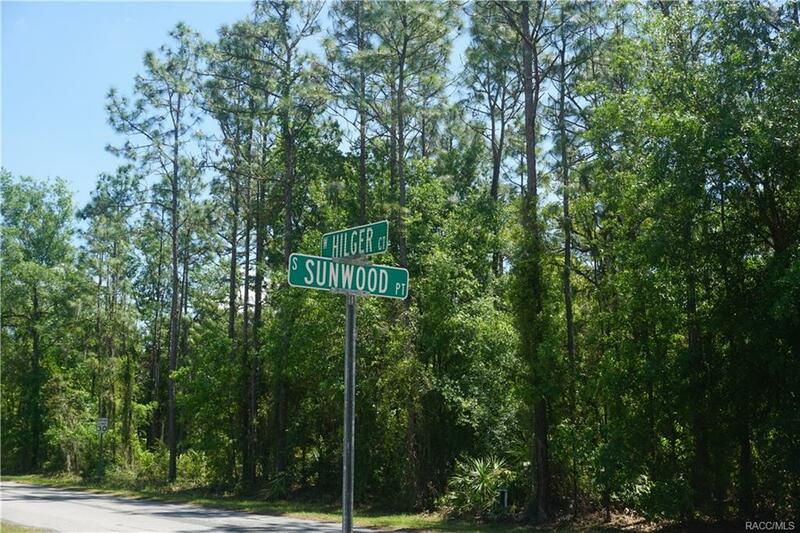 2112 S Moonlit Point, Homosassa, FL 34448 (MLS #771837) :: Plantation Realty Inc. 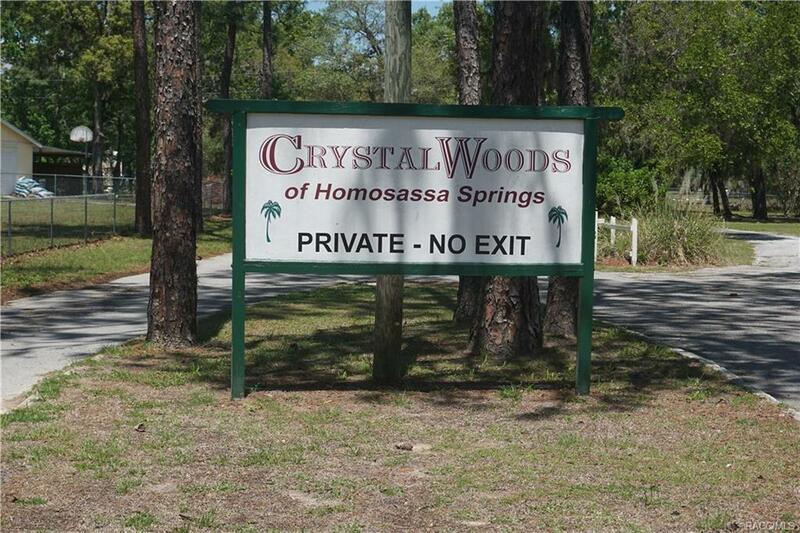 Mobile in the quite neighborhood of Crystal Woods of Homosassa Springs. 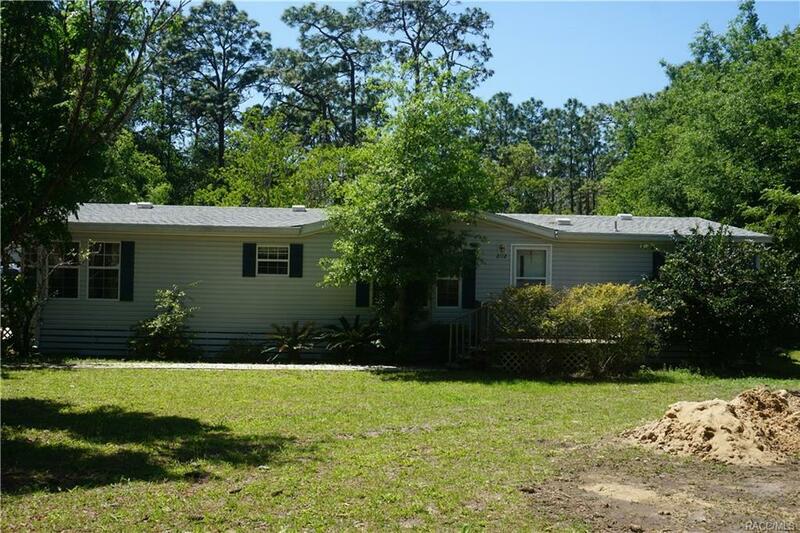 Located on 2.1 Acres .Three Bedroom / Two Bath. 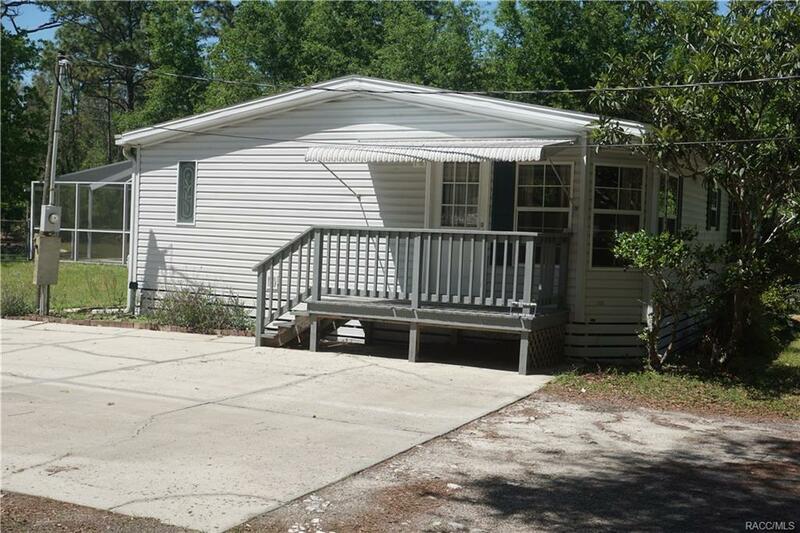 Room for all of your toys to store on the property. Detached two car wood frame garage. Roof is two years old, and a new drain-field . Large In-Ground pool with a screened cage. BBQ Patio in the rear. Property has a fenced area for your pets. Wood burning fireplace for the cool Homosassa nights.One Year American Home Shield Warranty Included.